No longer planned for early 2019. 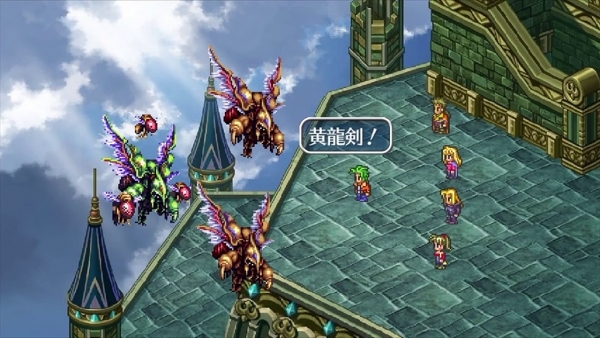 The Romancing SaGa 3 remaster, which was previously planned for release in early 2019 in Japan, has been delayed to an unannounced release window, Square Enix announced on the first official broadcast for its Romancing SaGa Re:Universe smartphone game. Romancing SaGa 3 will be released for PlayStation 4, Xbox One, Switch, PS Vita, PC, and smartphones. Watch the footage below (from 14:45 to 15:51).